Chingy brings out the whole FullDekk Music Group on this new release. 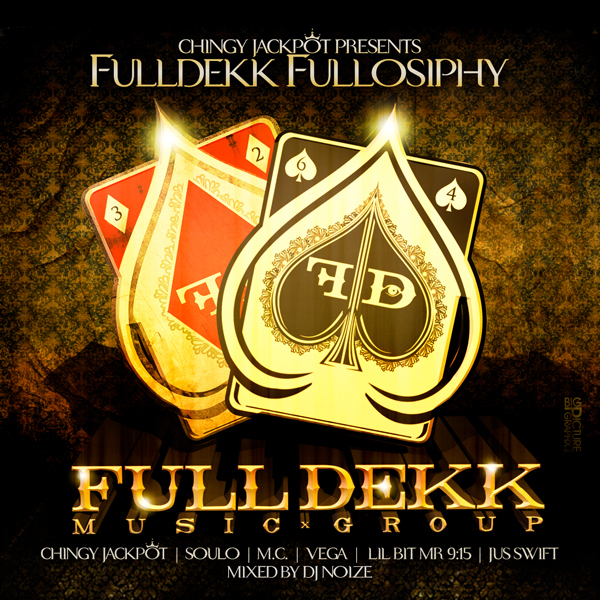 FullDekk Fullosiphy is hosted by DJ Noize and features all FullDekk artists including Soulo, M.C, Vega, Lil Bit Mr 9:15, Jus Swift and of course Chingy Jackot! The 14-track mixtape includes smash hits like “Money Disease”, “Hello” and “All Year Round”. STL is definitely in the building!